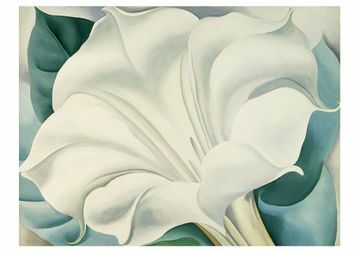 From the turn of the twentieth century to her death at age 98, Georgia O’Keeffe (American, 1887–1986) completed more than two thousand works—an oeuvre that has left its stamp on American art. 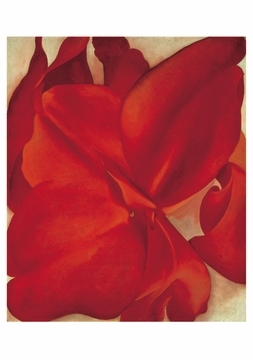 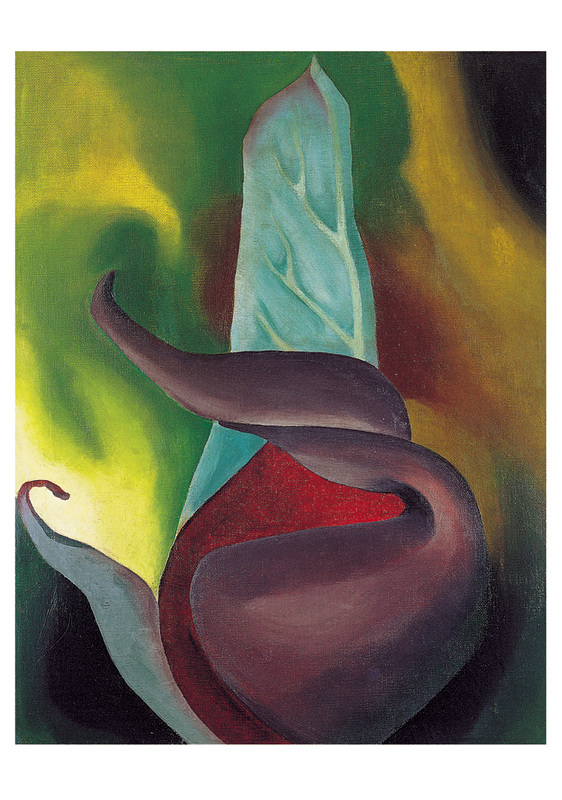 One of the first female painters to garner both widespread popularity and critical acclaim, O’Keeffe first came to the public’s attention during the 1920s and 1930s through her sensual flower paintings and the series of portraits of her taken by photographer and art collector Alfred Stieglitz, whom she married. 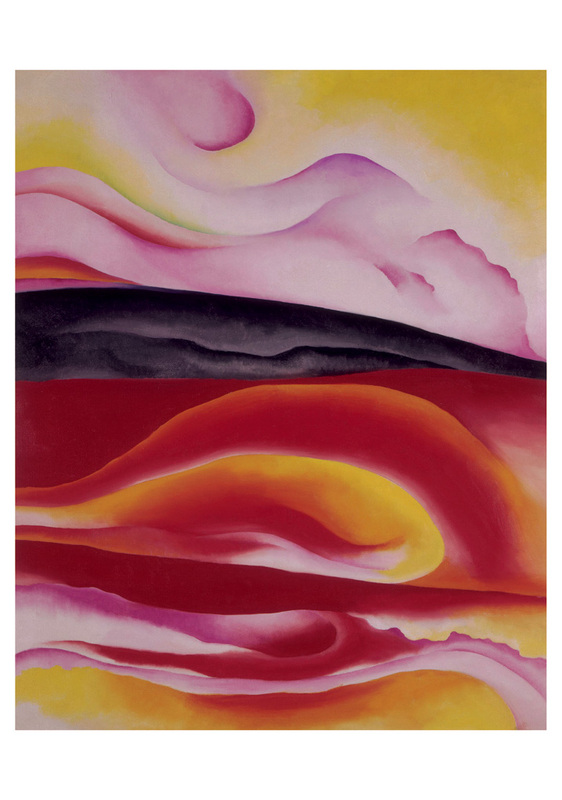 In 1929 she traveled to Taos, New Mexico, and was so impressed by the desert landscape that she eventually moved to the area. 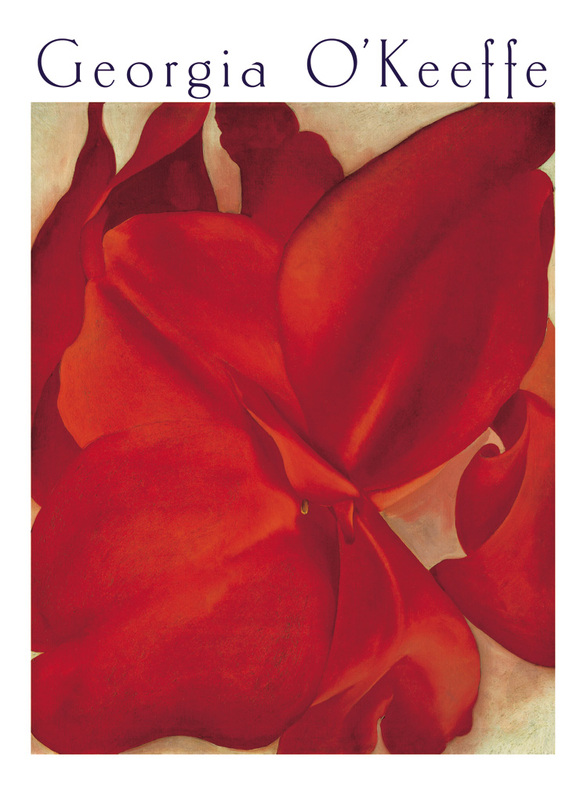 There she devoted her creative energies to capturing the simple forms and spiritual essence of the land.